Your word deserves to be heard! *$300 basic package includes posting of three pages plus Contact/Map page; four pictures and inputting of content provided by client. 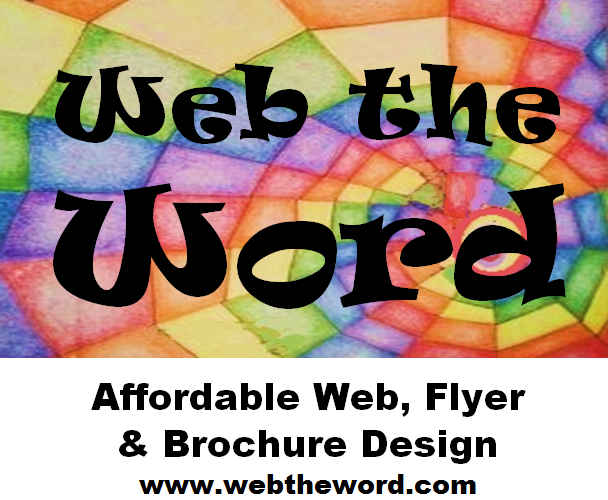 Additional charges apply for added pages, pictures, writing & editing, etc. **Websites are created in Weebly, which, at this time, offers free web hosting using a domain with "weebly" in the name or fee-based options using your own domain name. Future free hosting by Weebly is under the control of Weebly, not Web the Word. Our websites are fast and simple. ©2008-present. Kim McCahan Batson, Web the Word™ and webtheword.com, Chapel Hill, NC. Unless otherwise noted, all photography, text, content, and images are created by and the exclusive property of Kim M. Batson. All rights reserved. Please contact kmccbat@aol.com for reprint permission. Banner picture is a montage of photographs taken by Kim M. Batson, ©2010, All rights reserved. This website is in no way affiliated with Furman University, Greenville, S.C.